Since you likely find the brilliant outfits of stylish civilians as fascinating as we do, we decided to bring you a street style slideshow of giant proportions. We’ve got over 50 amazing outfits to share with you for practically every occasion. 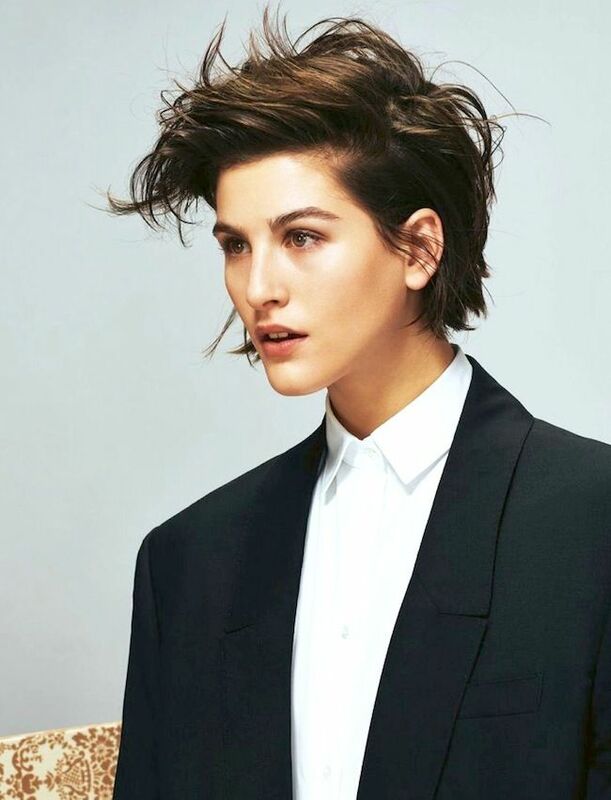 Scroll down for our favourite looks, and let us know in the comments which ones you're planning to copy! On Fingal: Tretorn jacket and Tournament Canvas Sneakers ($75). On Lim: Burberry jacket; Hermès shirt; ASOS skirt; Christian Louboutin pumps. On Firth: AllSaints leather jacket; Michael Kors bag. On Jagaciak: Sacai jacket; Chloé sandals; Chanel purse. On Montana: Isabel Marant sweater; Ellery skirt; Olympia Le-Tan book clutch. On Mossman: Saint Laurent leather jacket; Vince shirt; Isabel Marant skirt. 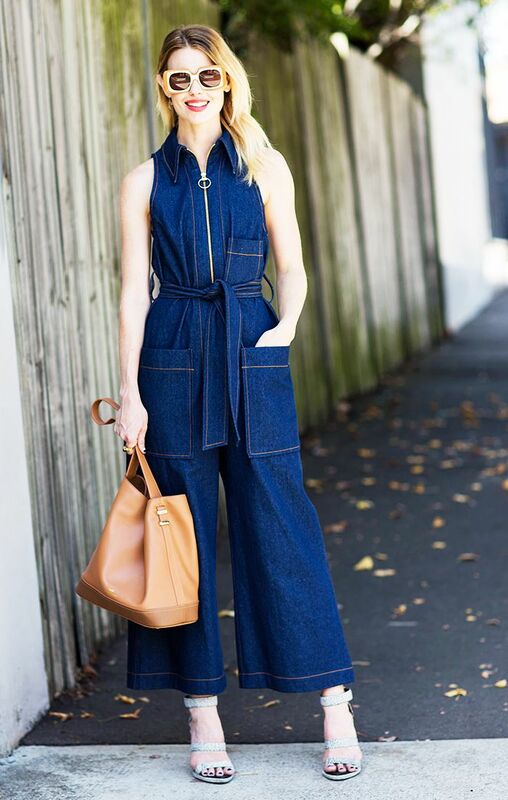 On Cantell: Karen Walker denim jumpsuit. On Morton: Superga 2750 Cotu Classic ($65). On Valkiers: Louis Vuitton shirt, skirt, and courts. On Ayerden: Missoni Striped Knit Tank Top ($539) and skirt. 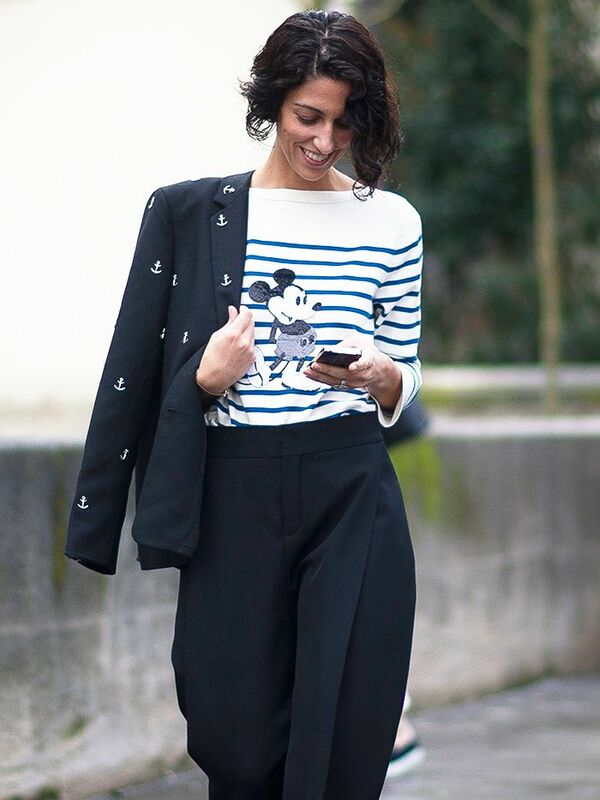 Is Amal Clooney&#039;s Sister Tala the Next Street Style Star? On Charriere: Rag & Bone Challenge Leather Trim Bomber Jacket ($453); Ganni denim skirt; Zara mules; Chloé bag. On Carmen: Ray-Ban Round Metal Green Class G-15 Sunglasses ($150). On Shah: Jeffrey Dodd blazer; Johanna Ortiz dress; Valentino clutch; Alexandre Birman heels; Linda Farrow x Kris Van Assche sunglasses. On Joos: Chloé blouse and leather skirt. On Mustaparta: Louis Vuitton dress, shoes, and clutch. On Ekstrand: Tretorn Wings Rainjacket ($85) and sneakers. On Zetterlund: Tretorn jacket and Tournament Canvas Sneaker ($75); Prada backpack. 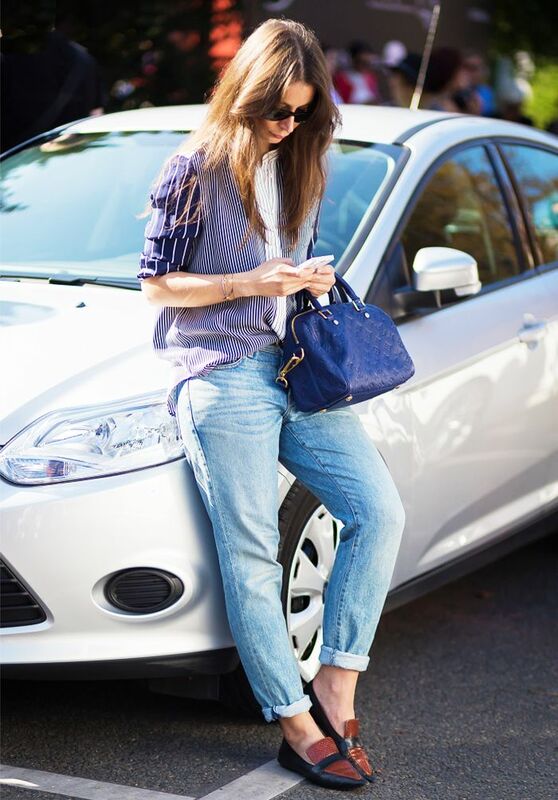 On Mattson: Esprit blouse, jeans, and clutch; & Other Stories boots and sunglasses. On Ferragni: Valentino dress and shoes. 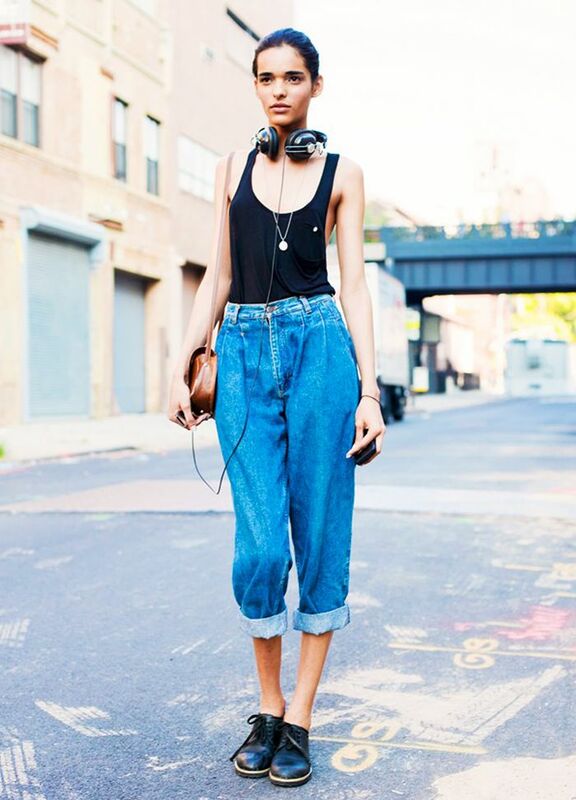 On Bernstein: Derek Lam overalls; Sally LaPointe top; Manolo Blahnik shoes. On Neely: Chloé blazer, dress, and bag; Balenciaga boots. On Mustaparta: J Brand x Simone Rocha Ruffle Tier Cotton Twill Dress ($750); Acne Studios shoes; Prada bag. On Bergman: Tretorn sneakers; Alexander Wang Prisma Envelope Crossbody Bag ($825). On Mustaparta: Céline shoes; Louis Vuitton Vernis Alma Gm ($1995). On Xi: Raf Simons shirt; Chanel pants, bag, and sneakers. On Song: Chloé eyelet top; Keepsake I Will Wait Lace Skirt ($198); Oscar Tiye Minnie sandals; Oliver Peoples Leiana Flash Mirror Sunglasses. On Aldridge: Isabel Marant dress. 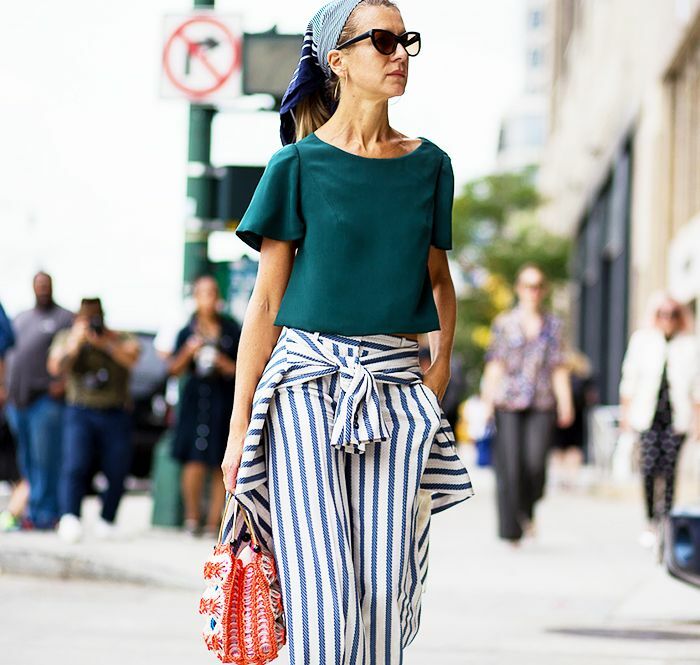 On Joos: Audra top; Tommy Hilfiger pants. On Marie: Derek Lam coat; 3.1 Phillip Lim clutch. On Fingal: Esprit poncho, shirt, and jeans; JustFab shoes; Chanel purse.